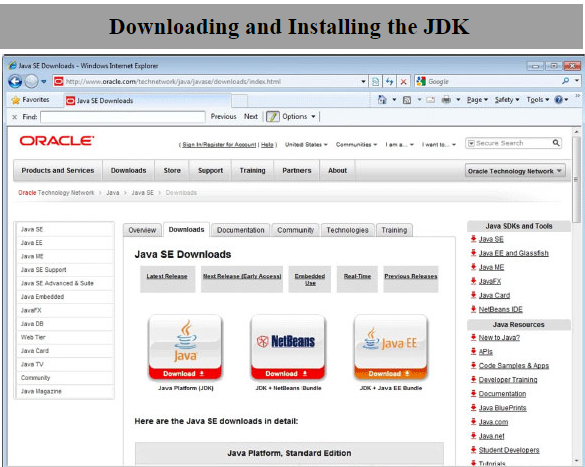 JDK 7: The Java SE Development Kit includes the command -line in Java compiler (javac) and the Java Runtime Enviroment (JRE) , which supplies the java command needed to execute Java applications. Firefox : A Web browser is used to view the HTML documentation (Javadoc) for the Java SE Platform libraries. NetBeans 7.0.1: The NetBeans IDE is a free and open source software development tools for professionals who create enterprise , web , desktop, and mobile applications. 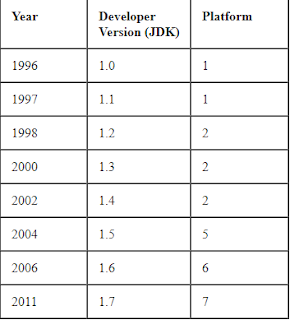 NetBeans 7.0.1 fully supports the Java SE 7 Platforms. Support is provided by Oracle's Development Tools Support offering. 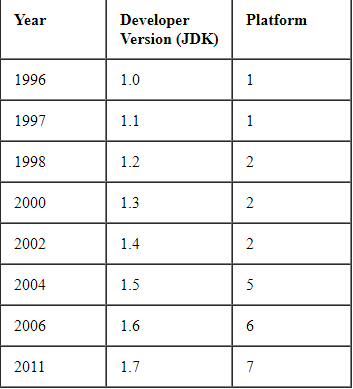 Java DB: Java DB Oracle's supported distribution of the open-source Apache Derby 100% Java technology database. It is fully transitional , secure easy to use , standard-based SQL, JDBC API, and Java EE yet small, only 2.5 MB. 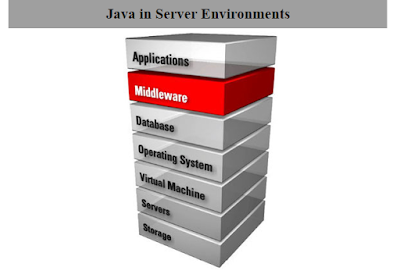 Java technology applications are written in the Java Programming Language and compiled to Java bytecode. Bytecode is executed on the Java Platform. The software that provide you with a runnable Java Platform is called Java Runtime Enviroment (JRE). A compiler , included in the Java SE Development Kit (JDK) , is used to convert Java source code to Java bytecode. Oracle provide a complete line of Java technology product ranging from kits that create Java Technology programs to emulation (testing) enviroments for consumer devices, such as cellular phones. 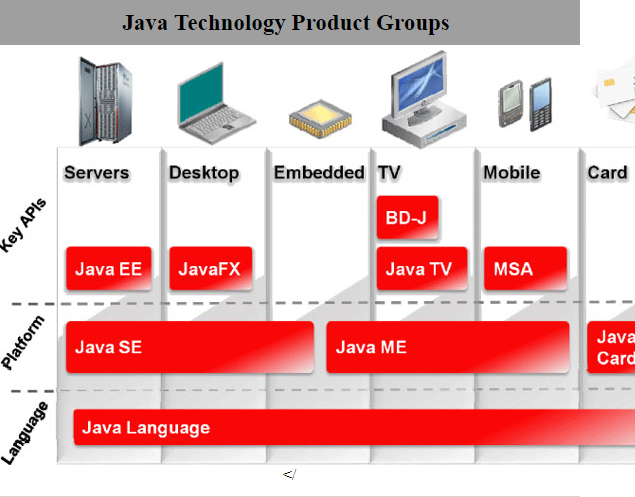 As indicated in the graphics, all Java technology products share the foundation of the Java language .Java technologies , such as Java Virtual Machine , are included in three different groups of products , each designed to fulfill the needs of the particular target market. Java Platform , Standard Edition (Java SE): Develops applets and applications that run within Web browsers and on Desktop computers , respectively. For Example , you can use the Java SE Software Development Kit (SDK) to create a word processing program for a personal computer .You can also use the Java SE to create an applications that runs in a browser. If Java SE installed on your system. You can detect the version number by running java -version . Note that the java command is included with the Java Runtime Enviroment (JRE). As a developer , you also need a Java compiler , typically javac . The javac command is included in the Java SE Development Kit (JDK) Your operation's system PATH may need to be updated to include the location of javac. Choose the Java platform, Standard Edition JavaSE link. Download the version that is appropriate for your operation system.